This 300-Hour training is the second level of our yoga teacher training and the first step toward accomplishing your yoga therapy certification (currently under review for accreditation with the IAYT). 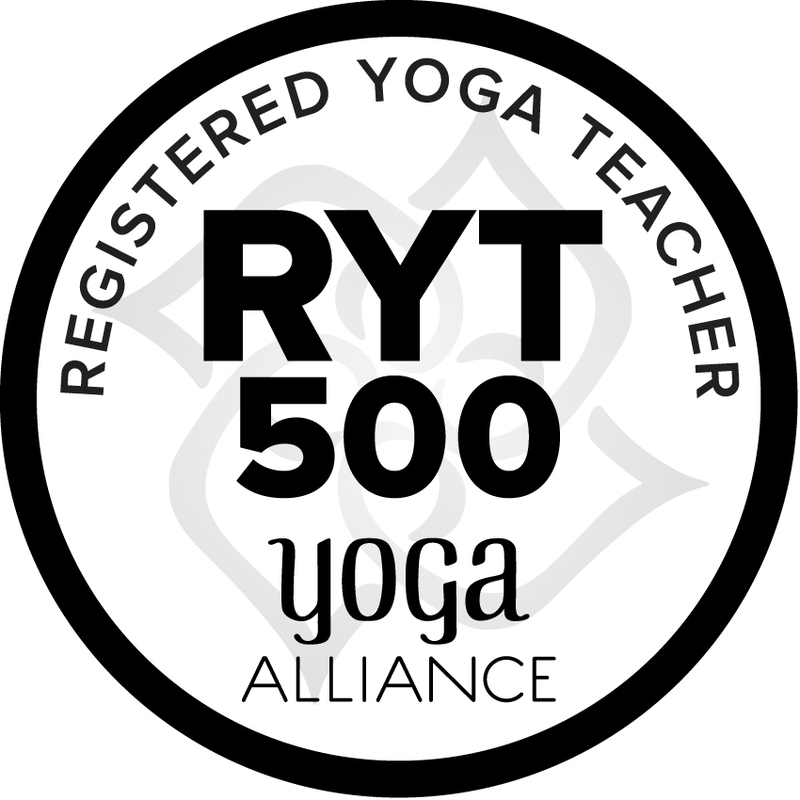 Together with your 200 hour certification, you can register as a 500 hour RYT (registered yoga teacher). All courses within the program are built on the foundational philosophy of hatha, raja, tantra and bhakti yoga, and utilize the five kosha model of the human experience. Each course also incorporates practices from the eight limbs of classic yoga, the energy systems of the chakras and vayus, as well as western modern science. These courses are all part of a comprehensive, holistic approach to teaching, and are taught by Purusha Yoga Master Teachers who are certified yoga therapists (IAYT) with over 10,000 hours experience teaching their modality, and have specialized certifications in their areas of expertise. When you join Purusha you join an open and engaging community where all are welcome, and all are encouraged to participate and share their special talents and skills. Purusha offers scholarships for low income and seva enthusiasts who wish to give back by teaching underserved and/or at-risk populations. We look forward to connecting with you to learn more about your personal journey and how we may help you on your path of learning and professional growth. The Purusha Yoga teacher-training program provides a wonderful foundation for the knowledge, skills, and personal qualities necessary to be a successful yoga teacher. More than a school, Purusha is a community built upon trust, respect, and holistic learning that considers its students as whole emotional and spiritual beings with many inherent gifts to offer. Purusha helps its students recognize these gifts and share them with the world. Purusha Yoga School Values Each Individual's Journey Toward Finding His/Her Own Purusha (True Self). As Such, Our Teachers Encourage You To Work Through Our Programs At Your Own Pace And With A Payment Plan That Suits Your Budgeting Needs. Purchase in full ($375 off)!